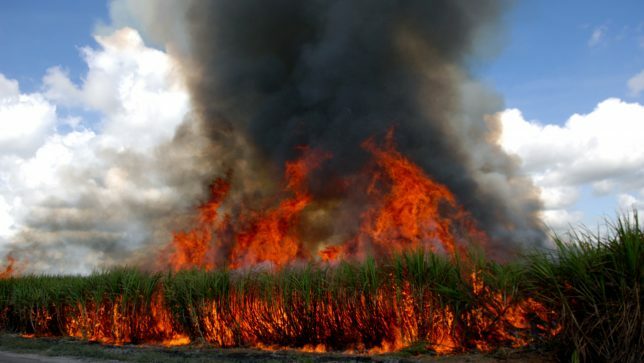 A Judge in the city of Quevedo, Ecuador has ruled in favor of peasant farmers in the province of Los Ríos and has ordered the Ministry of Agriculture in the South American country to burn all illegal genetically modified (GM) crops, the Network for a GM Free Latin America reported on Wednesday. The Judge issued a protection order in the lawsuit filed by two peasant organizations and sponsored by the Ombudsman’s Office. The lawsuit was filed after a agricultural testing project, completed by Acción Ecológica and the Ombudsman in the soybean producing areas of the country, discovered glyphosate-resistant GM soybeans being illegally grown. GM soybeans have been grown by some farmers despite the fact that Ecuador bans the cultivation of all GMO crops in their constitution. Ecuador is one of the 39 countries worldwide that has put an official ban on the cultivation of GM crops. In the first hearing, the Judge ordered a new monitoring project, with the participation of the plaintiffs together with the Ministry of Agriculture and Livestock Farming. 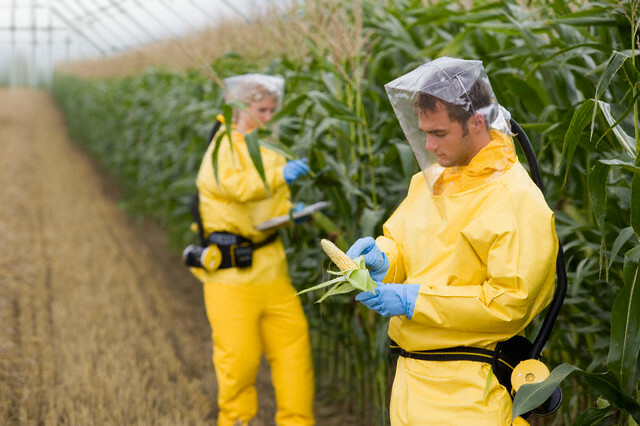 The monitoring project confirmed that GM crops were being grown illegally. Faced with this evidence, the Judge granted the protection order, and pointed out that GM crops violate the Rights to Life, Health, Work, A Healthy Environment and the Rights of Nature. Include “Ecuador is a GM Free country” clearly on the Ministry website. Send an order to the Prosecutor’s Office in all of the areas where GM crops were found, in order to identify those responsible for the entry of GM crops in to the country. The representatives of Acción Ecológica, an organization that has carried out constant monitoring for the presence of GM crops in the country, also received the decision of the Judge with great joy. One of the local participants at the Public Hearing said that “it is time for the Ministry of Agriculture to fulfill its obligation to prevent the planting of GM crops in our province”.